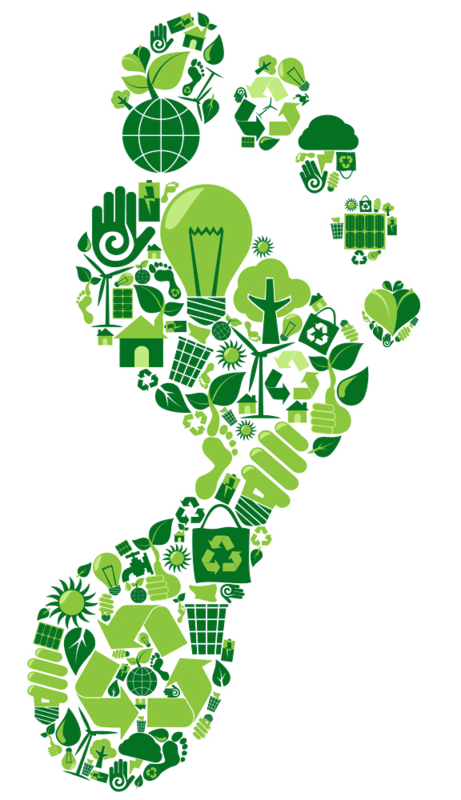 Here at the ToolBank, we care as much about our environmental foot print as we do for being a service provider for our fellow nonprofits. At the end of 2015, energy conservation, water conservation and recycling was a key factor in the renovation plans of our interior warehouse space. 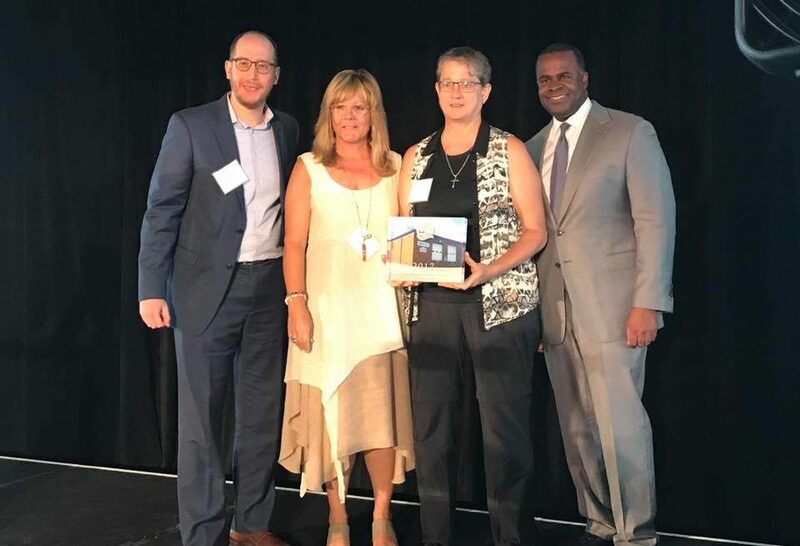 Our energy and water saving initiatives continue to help put more tools in the hands of volunteers, making a BIG impact in the Atlanta community. nation-leading public/private initiative participating in the Better Buildings Initiative started by President Obama in 2011. The goal of the Atlanta BBC is to reduce energy and water consumption by at least 20 percent in participating buildings across Atlanta by 2020. With more than 114 million square feet of building space and more than 600 buildings pledged, Atlanta has earned its spot as a leader on the efficiency scoreboard and currently leads the nation in the amount of square footage participating in the program. In 2017, the ToolBank was one of only six businesses and organizations to receive the MVP Award for energy reduction and conservation, citing 51% energy savings and 81% water savings in 2016 and receiving and energy star score of 100! 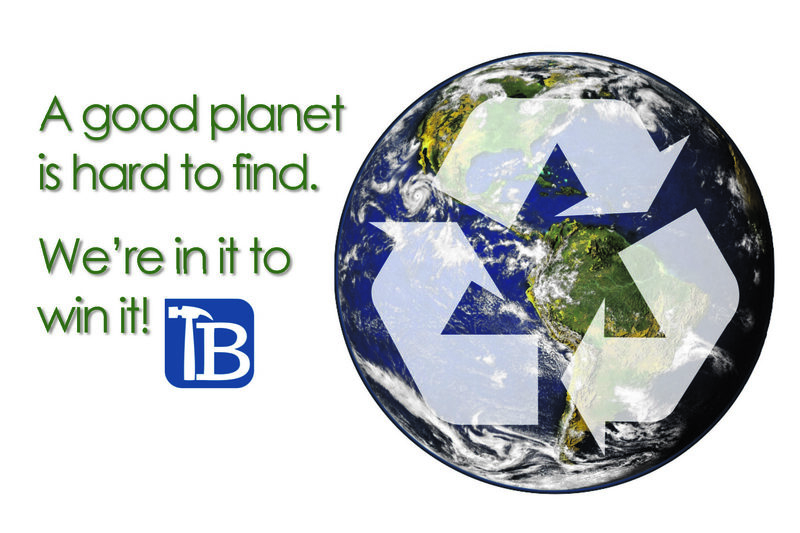 From wood to plastic bottles, we’ve taken reduce, reuse and recycle to the next level. We’ve utilized parts discarded during our warehouse renovations to make racking for tool storage and large-capacity bins for recycling cardboard, plastic, paper and electronics. We have repurposed wood and broken tool handles for use in our summer camp program, having kids and young adults make tool boxes and sanding blocks. Our goal is to share our recycling philosophy and methods as an option to our fellow nonprofits through the Mike Adgie Recycling Center. 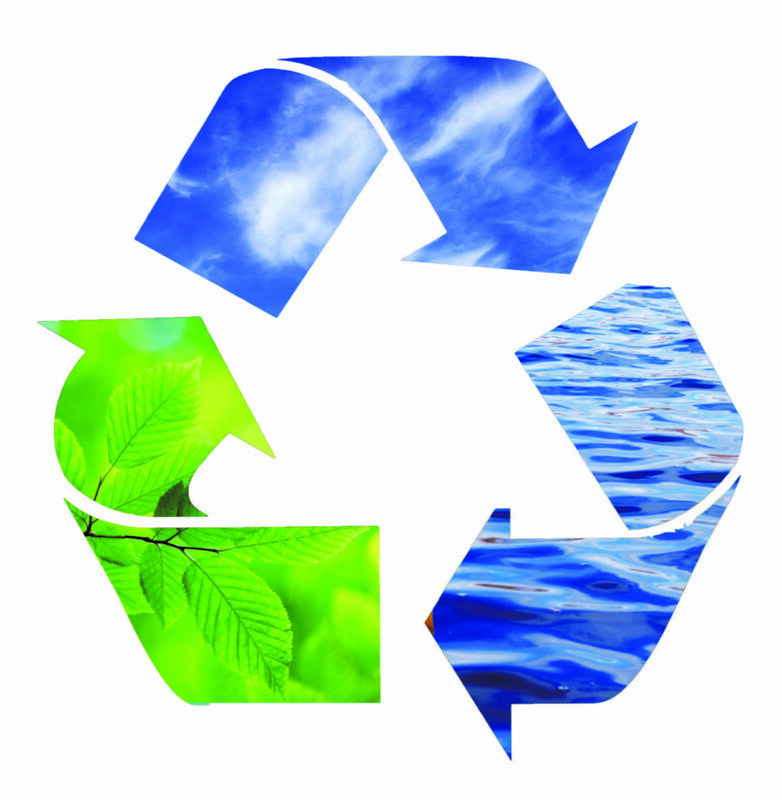 By providing a recycling option, we are promoting recycling awareness and an outlet for our member agencies to recycle materials from their projects, such as plastic water bottles and aluminum cans, saving them the cost of self-recycling or hiring a recycling service. We have made great strides in reducing our energy usage, initiating electricity conservation best practices and outfitting our warehouse with cost-efficient installations. In early 2016, daylighting skylights were installed, funded through the Grants to Green program, a cool roof installation and LED Lighting. 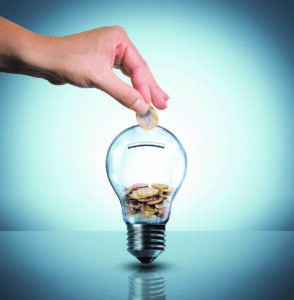 These cost-efficient installations have saved us 67% in in energy costs in the first year. 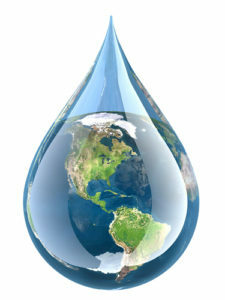 Even though 2/3 of the earth is covered by water, it is still a precious commodity. During our warehouse renovations, water-conserving sinks and bathroom fixtures were installed, helping us reduce our usage, making water more available to the Atlanta community.